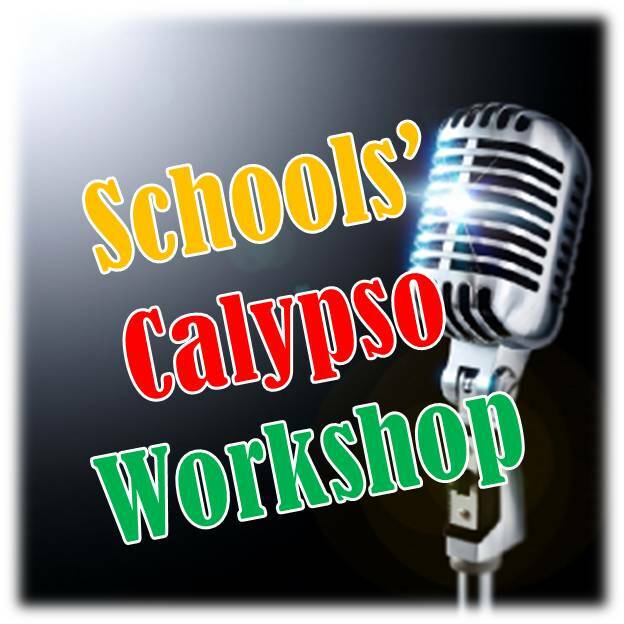 Finley Jeffrey aka “Scholar” and Elwin Mc Quilkin aka “Black Wizard” will be the facilitators of a three-day Calypso workshop geared at Primary and Secondary Schools students, from 11 to 13 May. Hosted by the Ministry of Culture, the workshop will focus on the areas of presentation and performance, the history of calypso, the use of voice and composition techniques, and other topics. With the August festivities just around the corner, the Ministry believes the workshop will serve as an excellent preparatory tool for junior calypso competitors. The three-day sessions will be held at the St Patrick’s RC School, Bain’s Hall in St Andrew, and the Grenada National Stadium, and will run from 9 am to 12 noon daily.